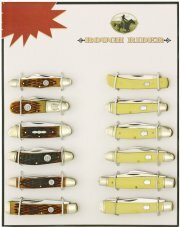 RR1352 Rough Rider 5" Lockback. 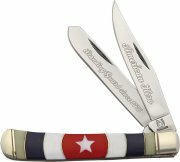 RR1093 Rough Rider Saigon Sidekick. 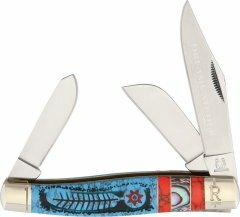 RR1043 Rough Rider 5" Lockback. 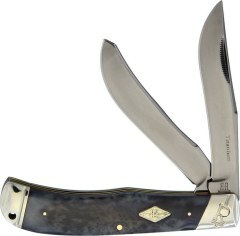 RR875 Rough Rider Jumbo Trapper. 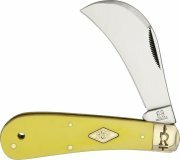 RR323 Rough Rider Large Stockman. 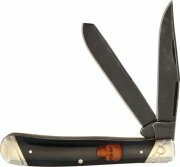 RR1221 Rough Rider Masonic Barlow. 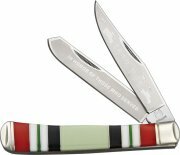 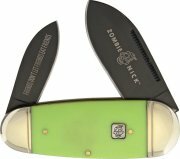 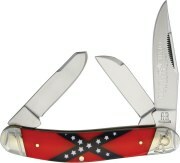 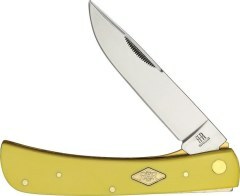 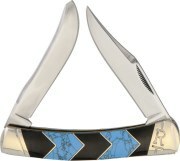 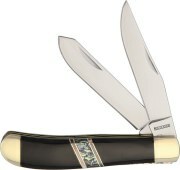 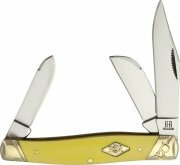 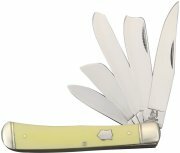 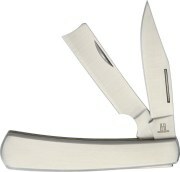 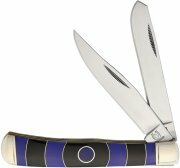 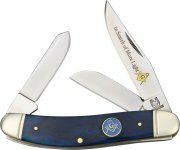 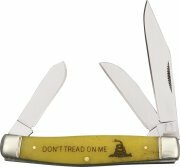 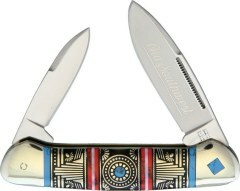 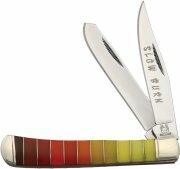 RR573 Rough Rider Camp Knife. RR318 Rough Rider Large Lockback. 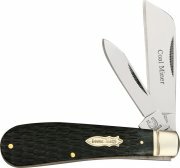 5"
RR1020 Rough Rider Damascus Folder. RR817 Rough Rider Work Knife. 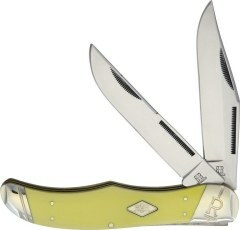 RR847 Rough Rider Work Knife. 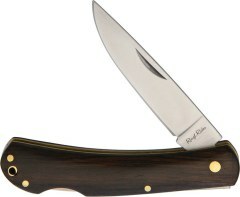 RR849 Rough Rider Fixed Blade. 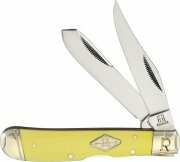 RR524 Rough Rider Deer Slayer. 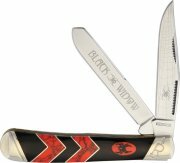 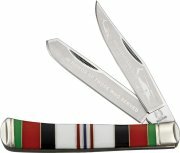 RR749 Rough Rider USMC Bowie. 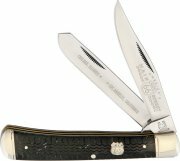 RR1036 Rough Rider Big Daddy Barlow. 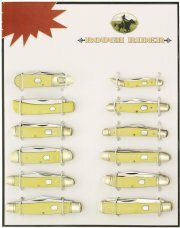 RR139 Rough Rider Elephants Toenail. 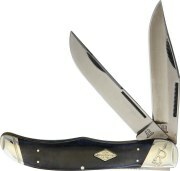 RR535 Rough Rider Marlin Spike. 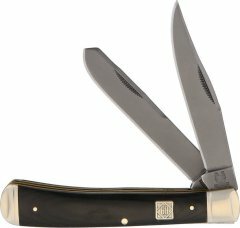 RR603 Rough Rider Large Stockman. RR708 Rough Rider Large Stockman. 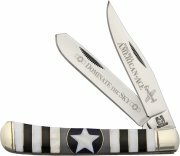 RR707 Rough Rider Rifleman Congress. 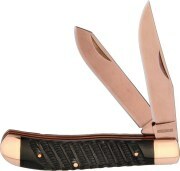 RR713 Rough Rider Rifleman Stockman. RR730 Rough Rider Folding Hunter. 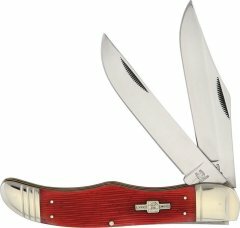 RR072 Rough Rider Razor Trapper. 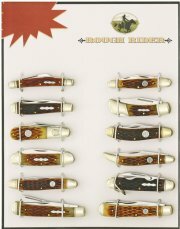 RR277 Rough Rider Elephants Toenail. RR517 Rough Rider Damascus Lockback. 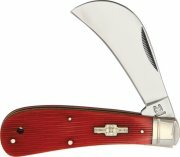 RR576 Rough Rider Marlin Spike. 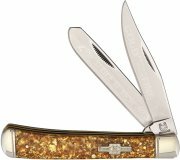 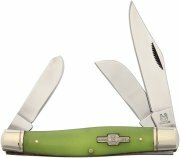 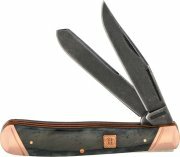 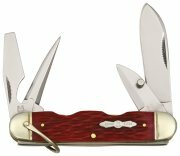 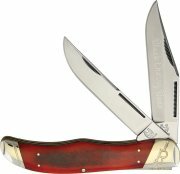 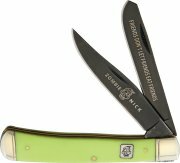 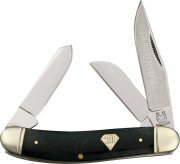 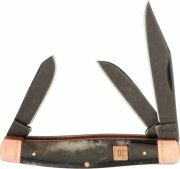 RR584 Rough Rider Gunstock Trapper. 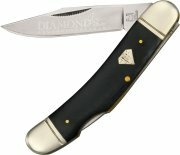 RR753 Rough Rider Deluxe Congress. 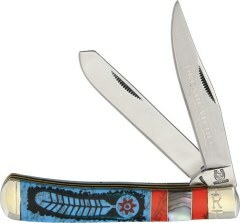 RR771 Rough Rider Large Congress.